Free collection from your local store. Not a bad deal if you want to get some DIY done this summer! Added price and retailer to title. 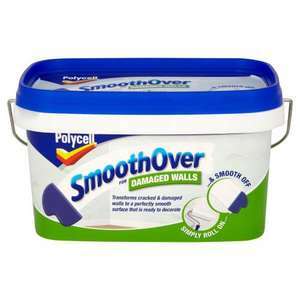 Is this stuff actually any good as I have a patch of artex on my ceiling startink to coming down, so it needs breaking off and somehow patching up so it blends in.